Announcements, events, and opportunities related to topics of interest to TIF readers are posted here. Additionally you may find round-ups of news items and brief commentary on current events. For a listing of all of the events announcements, click here. For a listing of announcements regarding books, click here. 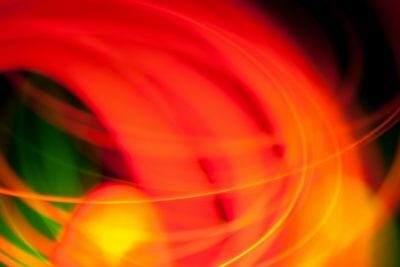 "Contextualizing the Catholic Sexual Abuse Crisis" is a five-year seminar of the American Academy of Religion (AAR) working towards greater understanding about clergy sexual abuse and the range of questions that it raises. 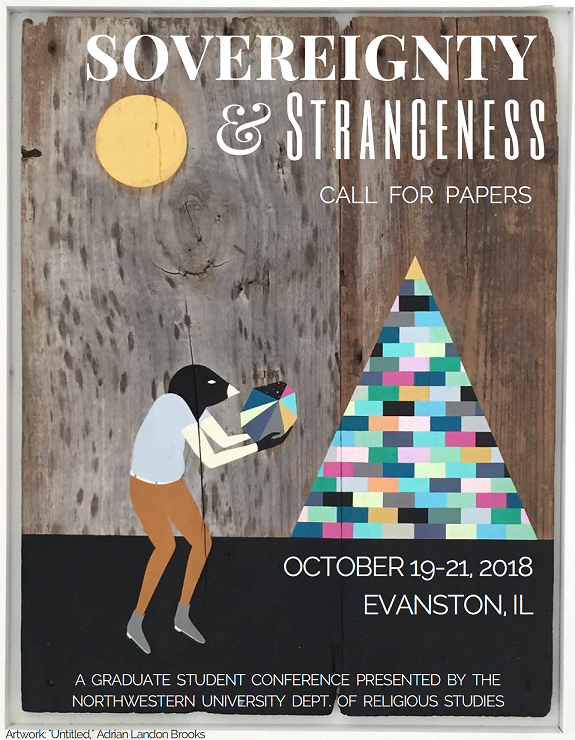 The inaugural call for papers for the 2019 AAR Annual Meeting (November 23 - 26, San Diego, CA) is pasted below. Proposals should be submitted via the online PAPERS portal by the AAR deadline of Monday, March 4. The Institute of Islamic Studies at the University of Toronto invites applications for a two-year postdoctoral fellowship on the study of Islam and Muslims in Canada. This postdoctoral fellow will be primarily responsible for pursuing independent scholarship and research on the study of Islam and Muslims in Canada. 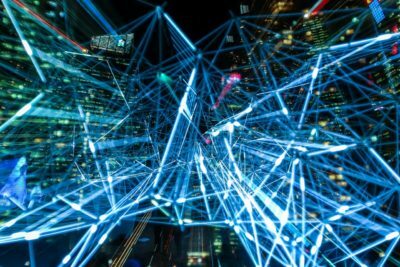 The postdoctoral fellow would also organize a monthly research-oriented workshop on the central theme; and support Institute research incubation on the central theme. Closing date for applications: October 1, 2018. 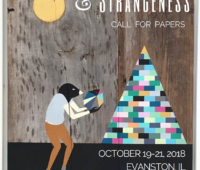 The Northwestern Department of Religious Studies graduate students invite young scholars to submit paper proposals for “Sovereignty & Strangeness,” a graduate conference to be held October 19-21, 2018 in Evanston, Illinois. Proposals are due May 6, 2018. You can get more details and view the full CFP at our website. This conference aims to explore the constitutive relationship between sovereignty and that which is strange, queer, or illegible. 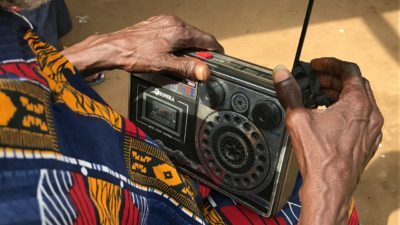 How might the language of sovereignty be useful for thinking about power in religious or secular contexts when spiritual communities, charismatic individuals, and state institutions make claim to and perform supreme authority over populations and territories? 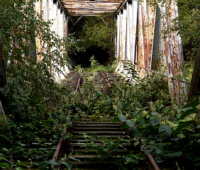 And how might the language of strangeness help trace the disruptive potential of places, practices, and bodies that exceed the logic of sovereignty? On the sad news of the passing of Saba Mahmood, the editorial board of the journal Sociology of Islam has decided to organize a special issue to honor the work and legacy of our distinguished colleague for the study of global politics and religion. 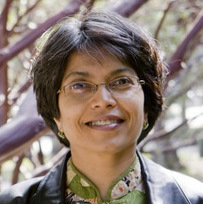 Saba Mahmood’s anthropological work shifted debates on secularism and religion, gender and politics, the rights of religious minorities, and the impact of colonialism in the Middle East. Her conceptual engagement with these pertinent social and political issues, however, has opened up broader questions about the politics of religious difference in a secular age beyond the Middle East and Muslim majority countries. 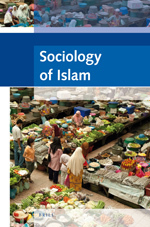 This special issue of Sociology of Islam intends to bring to the fore the scope of these contributions in order to assess the cross-disciplinary and trans-regional magnitude of her work. The Institute for Religion, Culture, and Public Life at Columbia University invites applications for postdoctoral research scholars for a period of three academic years beginning on September 1, 2018. 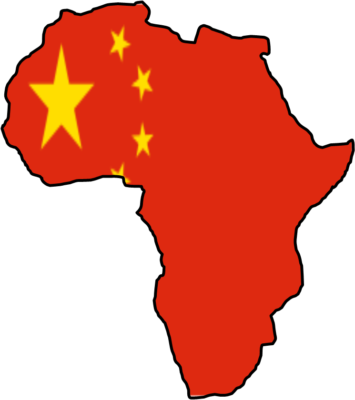 The Institute plans to make two appointments (pending funding), with one position focused on Africa and the other on South Asia. The yearly renewal of the position(s) is contingent upon funding and performance. The postdoctoral research scholar(s) will actively participate in the intellectual development and program activities related to the project "Rethinking Public Religion in Africa and South Asia." The project envisions a partnership between IRCPL, the Institute for African Studies, and the South Asia Institute for research, programming, and coursework on the changing dynamics of interactions among religious communities in the modern world, considering the ways in which religion becomes public through diverse forms of encounter, with a focus on inter-regional differences and flows across South Asia and Africa. On March 10, 2018, University of California-Berkeley anthropologist Saba Mahmood died from pancreatic cancer at the age of 56. Mahmood, a former member of the editorial board of The Immanent Frame and longtime contributor, was a prominent scholar in the study of secularism, feminist theory, ethics, and the politics of religious freedom. Her first book, Politics of Piety: The Islamic Revival and the Feminist Subject won the Victoria Schuck Award from the American Political Science Association. ... Saba Mahmood changed the course of scholarship on religion and secularism. The editors of TIF, the editorial board, and TIF’s many contributors are grateful for her ground-breaking work, and saddened by this tremendous loss to us all as an intellectual community. 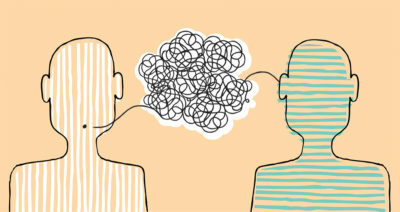 The Institute of Buddhist Studies, with the support of the Henry Luce Foundation, invites proposals from scholars across the academic disciplines specializing in any religious traditions, theologians from all religious traditions, and professional journalists, to participate in a three-year research and journalism initiative and series of meetings addressing the impacts of technologies on human relationships. The deadline for proposals is May 7, 2018. More information can be found below or on the initiative's website. 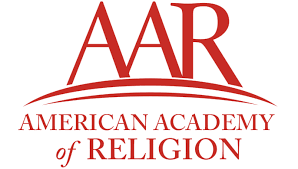 The Secularism and Secularity Unit of the American Academy of Religion explores a broad a set of questions associated with the secular, including its complex entanglements with religion and spirituality. This is a call for proposals for the 2018 AAR conference to be held November 17-20, 2018 in Denver, Colorado. Submissions are due online by March 1, 2018 at 5:00 PM Eastern Standard Time. A special project of The Immanent Frame to mark its tenth anniversary. Co-curated by Courtney Bender and Nancy Levene. The recently established International Center for the Humanities and Social Change at the University of California, Santa Barbara, will fund dissertation fellows and postdoctoral scholars for the academic year 2017-2018. For more information or with any questions, visit the Center's website.